LUXURY LIVING IS MADE ELEGANTLY SIMPLE: This spacious ranch plan is a great fit for many different lifestyles. Open concept living w/gourmet kitchen, built-in desk, expansive great room w/fireplace, & powder bath. Home also has 2 large secondary bedrooms as well as an office/4th bedroom. Master suite features coffered ceilings, 5 pc bath, & massive walk-in closet. A/C, 42" cabinets w/soft close, front yard landscaping standard. 7 floor plans available. Sales office open daily from 11am-5pm! 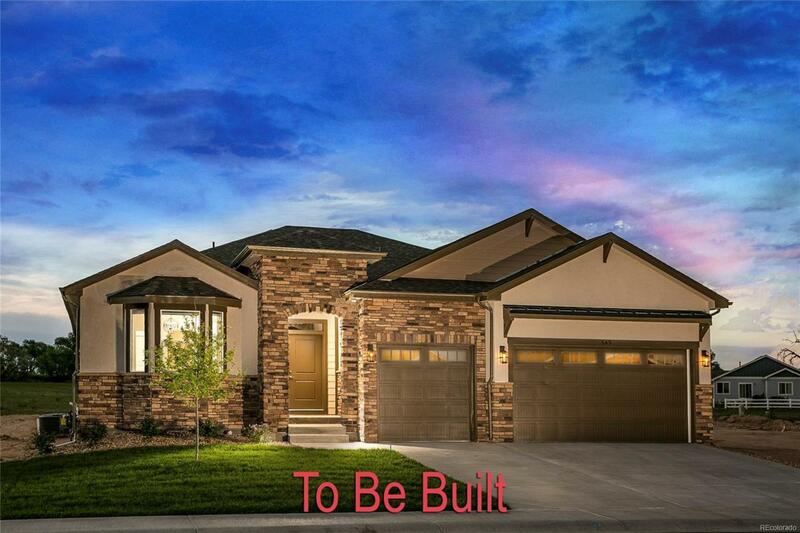 Offered by Kittle Real Estate.